Superior leadership, Excellent services, Thriving and dedicated professionals. George Street Services is a woman-owned small business focused on solving the toughest challenges in the intelligence and cyberspace communities. George Street leadership has 50+ years’ technical and management related experience with the DoD. We are an action-driven technology company providing practical software, cyber security, and IT solutions. Our mission is to deliver quality innovative solutions to improve how our customers tackle their job. Our agile software team specialize in full life-cycle software development of large and small scale solutions. Our project managers, systems engineers, software developers, and test engineers can assist in the creation of requirements, software systems, and tests. The George Street team has experience in building 3 tiered web applications, geographical information systems, cloud analytics, and emerging IoT standards. Our information technology and cyber security division provides affordable information assurance, computer network defense and system administration services. As mandated, by the DoD, many of our IT professionals have the required 8140/8570 certifications such as security+. The George street tagline, “your story begins here”, succinctly conveys our philosophy. Our focus is to genuinely invest in our employees and customers success and provide a family culture. We empower our employees with the support, training, and financial incentives they need, freeing them to focus on our customers. At George Street we see a strong relationship between quality work, technology, and family. We are motivated by our family and motivated to provide and protect our community. Simply put, we take care of our customers and our employees. George Street Services is focused on each employee’s growth, both personally and professionally. We cultivate our employees’ passions for technology through continued training and interesting work using modern technologies. We also attract and keep top notch talent by offering first class salaries and superior benefits. Our highly qualified employees provide the energy and skills to ensure our customers success. George Street works so that both our employees and our customers may start a new chapter in their life! George Street Services – where your story begins. 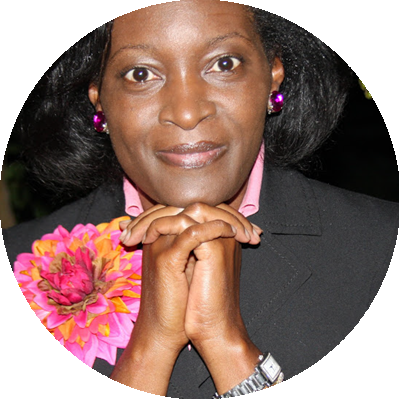 Theresa is a seasoned technology entrepreneur with extensive experience in technology business start ups. She is also a personable engaging leader responsible for the career “start up” of many individuals. Theresa’s natural leadership ability has been demonstrated by a long history of building effective coalitions within her community. Ms. Harrison has successfully founded three new companies, Athenyx, PTP and GEORGE STREET Services, Inc.
Theresa has strong belief in Pure Purple power: GO RAVENS! With over 23 years of business and technology experience, Eric has a diverse technical and leadership portfolio. He has spanned the globe supporting performance based projects. 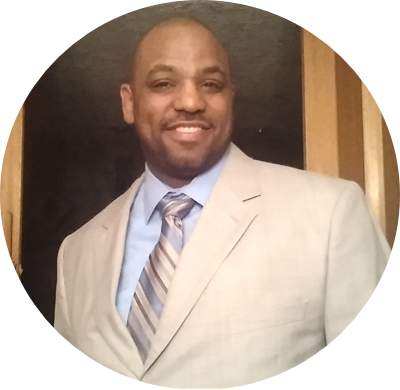 Eric has established a successful track record in areas of IT, Cybersecurity, Business Process Improvement, and Program and Project Management. Eric holds a MBA from the University of Maryland. He also attended Prairie View A&M University, where he completed a Bachelor’s degree in Electrical Engineering. Eric’s family is priority in his life. He has been happily married to Ruth for over 21 years and they have four children and two dogs. Eric spends his leisure time with his family and rooting for the Dallas Cowboys! “Through collaboration, we can make better products and services” – Jason has a passion for technology and collaborating with others to create usable creative products. Jason believes that collaboration moves us more effectively towards our goals. 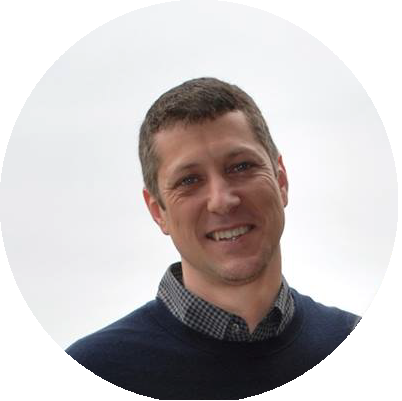 In his 20 year career, performing full life-cycle software development, Jason has become a highly regarded software engineer and application architect. Jason holds a Master’s Degree in Computer Science from Clemson University. He also attended Longwood University, where he completed a Bachelor’s degree in Mathematics and minors in Physics and Computer Science. Jason is responsible for mentoring and growing George Street’s technical leaders and implementing the company’s strategic vision through leading edge technologies. He was born and raised as an avid Redskins fan, but we don’t hold that against him. 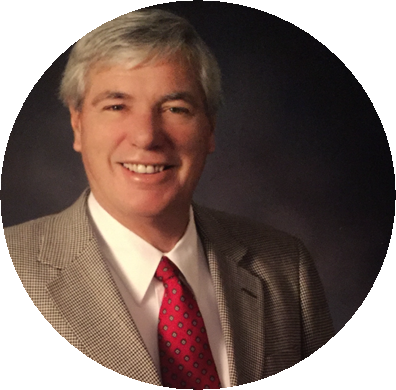 With over 50 years of experience in financial management in DoD, Intelligence, commercial and healthcare industries, Tom has a broad base of expertise for assisting with moving GEORGE STREET forward toward their long term goals. Tom is a key member of the leadership team and is responsible for all corporate financial and contract management to include proposal responses and pricing, contract execution, employee payroll and benefits plans. Tom holds a Bachelor’s degree in Accounting from St. John Fisher College in Rochester, NY. He moved to Maryland on a two year assignment in 1979. Thirty-seven years later, Tom is still living in Maryland where he and his wife have raised their three children. The Speares’ are expecting their fifth grandchild in early 2017..but whose counting. Tom is a die-hard Redskins and Maryland Terps fan.